Amy Faircloth is an anthropologist and member of the Education Committee at the Bachelor’s Degree in Global Nutrition and Health (GNH). 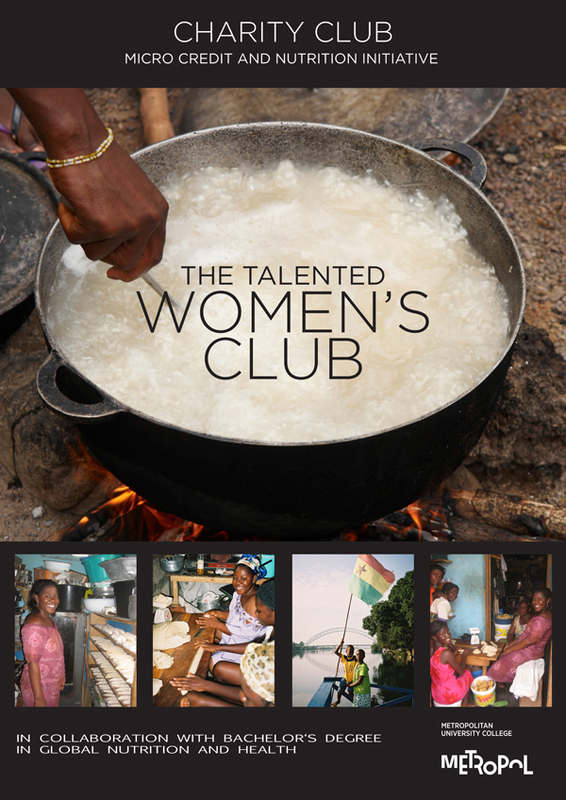 She is involved in a project called The Talented Women’s Club (TWC), a microcredit organization consisting of 45 women from two small towns in southern Ghana. The group has been functioning as a loan institution since 2002 and received Republic of Ghana NGO status in 2007. Seven students from the Bachelor’s Degree in Global Nutrition and Health (GNH) have been to Ghana to take their internships and do research for their Bachelor’s Thesis, raise awareness and offer advice to the women on lifestyle and health issues. Other related areas of focus for GNH students have been urban gardening and water recycling. In the first part of the interview, Amy Faircloth explains how the project evolved, and how the collaboration with GNH has allowed The Talented Women’s Club to not only focus on microcredits, but also on community development. Here you can watch the second part of the interview where Anastasia Essien, who is the leader of TWC, joins Amy Faircloth in discussing the project by talking about her relationships with the students and the details of the internship itself.